NARS collections are just something else, aren’t they? There’s always at least one product that is amazing and I have to have it in my clutches as soon as possible. This time around it was hard. The Christopher Kane collection launched, and it is beautiful. High fashion mixed with beautiful makeup with a neon theme? Yeah, I’m going to need some of that. My two picks? The scary atomic-looking blush in Starscape. 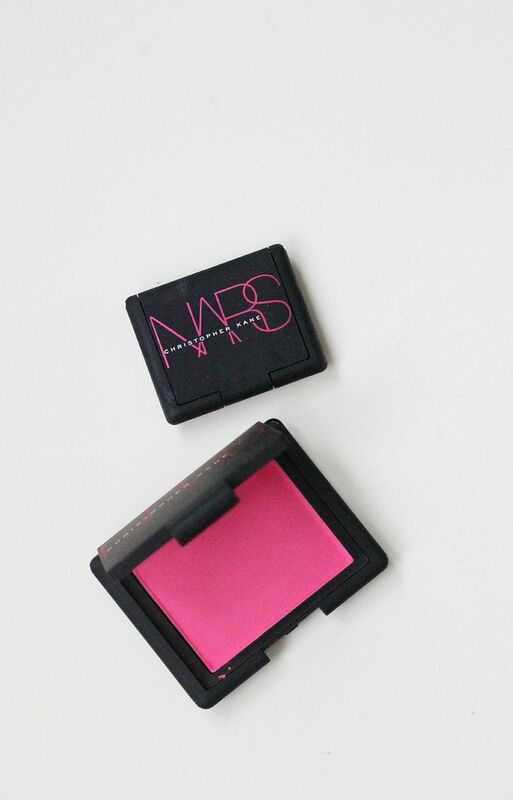 Neon pink, and almost like a highlighter, this blush is not like gaiety where it goes on sheer. Oh no, this blush is legit. It is bright, and it is beautiful. 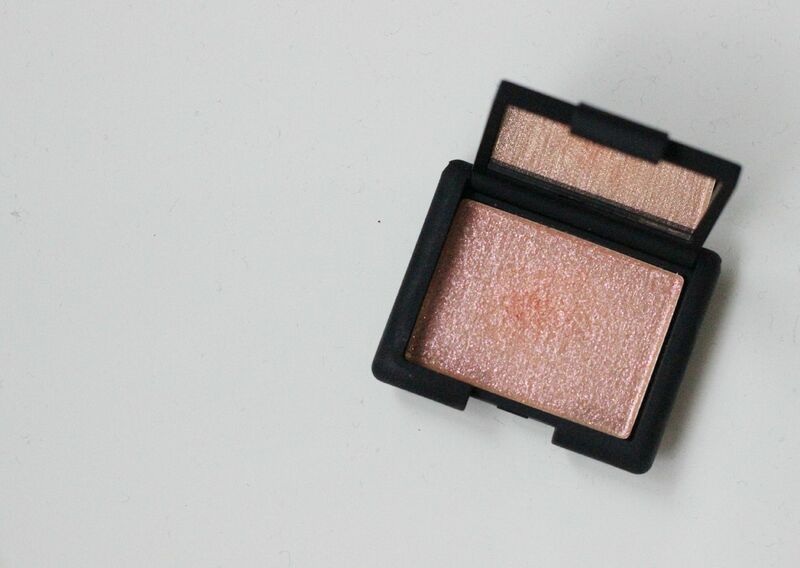 If you want a big old ‘in your face’ blush, then you need this. I literally dabbed my brush in so gently, and it was enough. With this, it’s really a case of less is more. I will happily pile on makeup like there’s no tomorrow, but I will be careful with neon pink blush. Always believe in how perky a pink blush can make you look. The formula is the regular awesome NARS formula – buttery, blendable and beautiful. My second must have? The eyeshadow in Outer Limits. This. This this this. It’s beyond perfection. 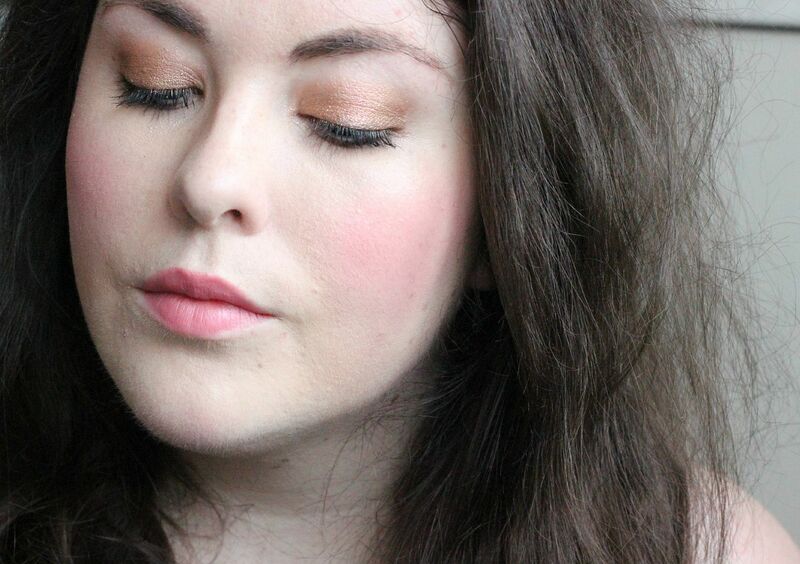 A rose gold that is so shimmery and almost duochrome and must be layered over every eye look from now until forever. It’s not opaque enough to use as a shadow on its own, but adds a magical unicorn quality to any eyeshadow you’re wearing. It’s not showing up enough in the photographs – in real life it has blue and pink and purple flecks of awesomeness. This is almost like a pressed glitter but with less of the fall out. Amazing. Get it, now!